False alarm! 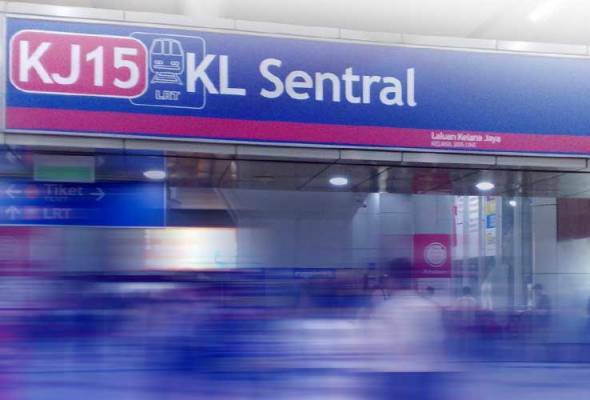 No bomb threat at K L Sentral. Seems like the suspected bag has been taken out to be investigated. 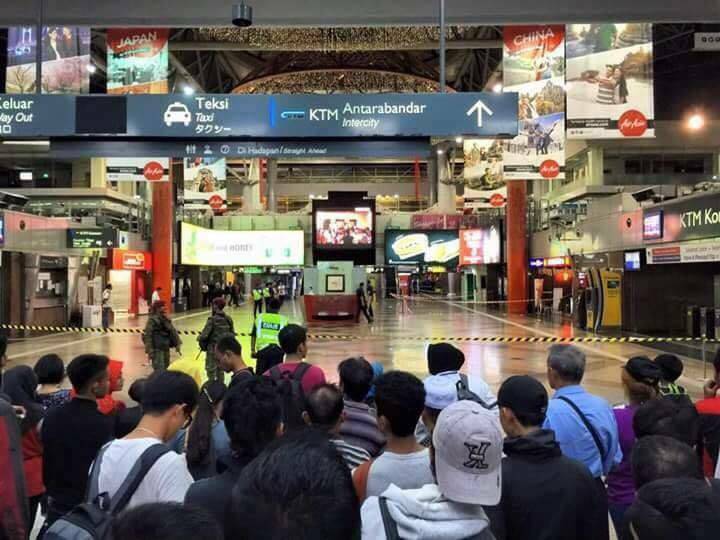 KL Sentral is safe for now. Kudos to KL Polices! 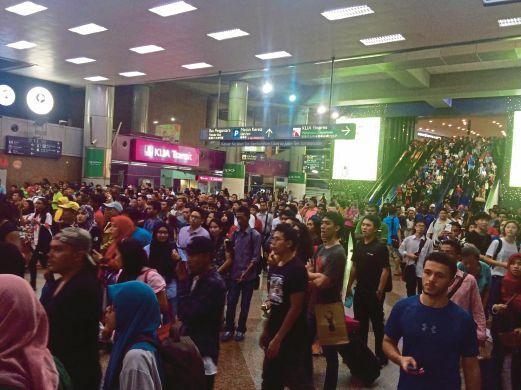 This entry was posted in Uncategorized and tagged false alarm at kl sentral, kl sentral bomm threat: false alarm. Bookmark the permalink. 1 Response to False alarm! 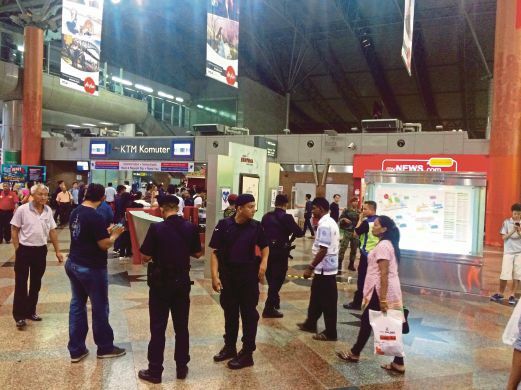 No bomb threat at K L Sentral.